20 Years of FEAR!! 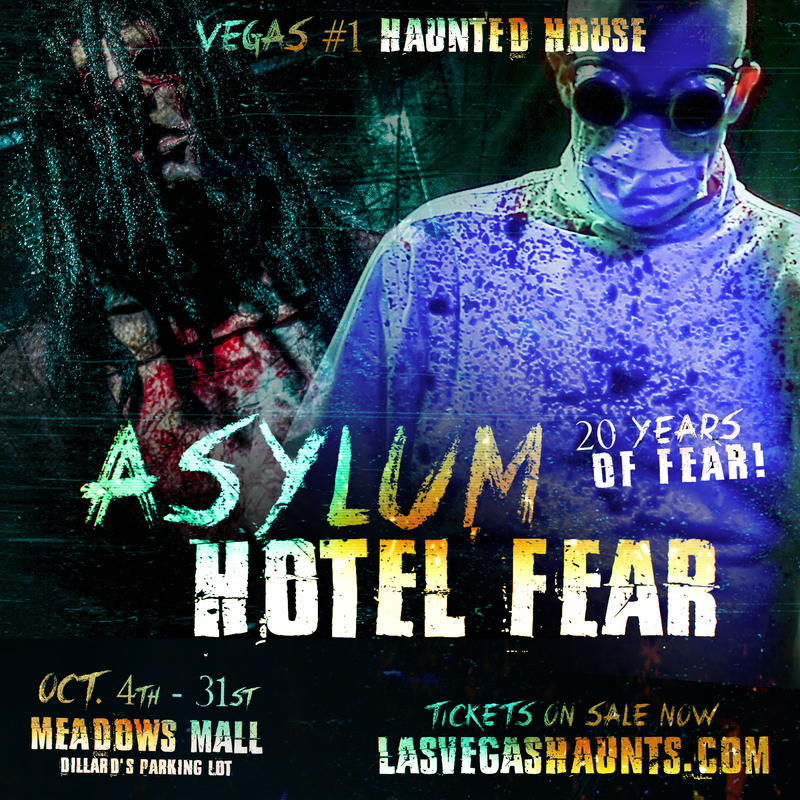 Asylum and Hotel Fear have been scaring Las Vegas for 20 year! 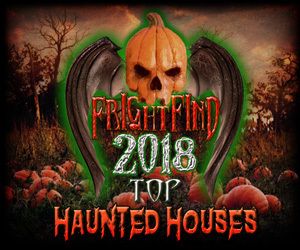 Voted a TOP HAUNT by several entities from Hauntworld, BuzzFeed, 10Best.com, HeadOut.com, Forbes Magazine just to mention a few! 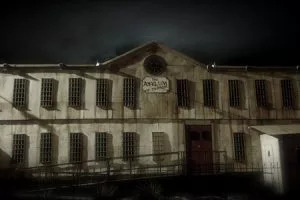 Asylum & Hotel Fear feature an interconnected storyline about Mortimer of the Feoray Family and Dr. Vander from the Asylum. Mortimer was admitted to the Asylum where Dr. Vander vowed not to treat.. but CURE Mortimer. Claiming a cure, Mortimer returned to the Hotel. 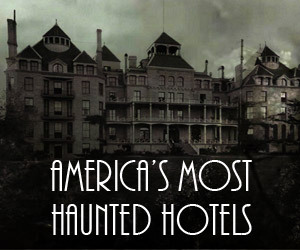 He went bezerk and killed everyone in the hotel, forever creating its new name…Hotel Fear! 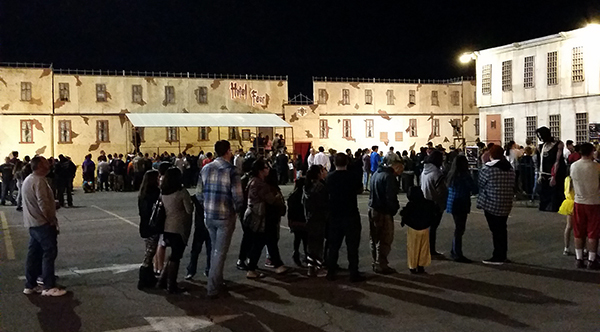 Now we move ahead 20 years… the government reopened the Asylum, but were they only treating the criminally insane? When a visitor to the Asylum stays at the Hotel, everyone there becomes sick from some unknown contagion! Now it has escaped! Are YOU a carrier? 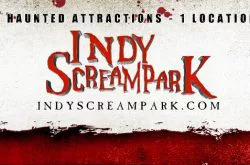 Totally themed attractions, they were even the sets for the horror movie “RUST”. 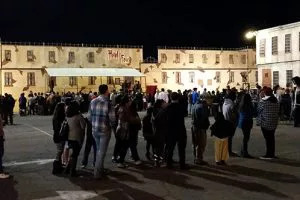 This year HOTEL FEAR will feature characters from the movie. 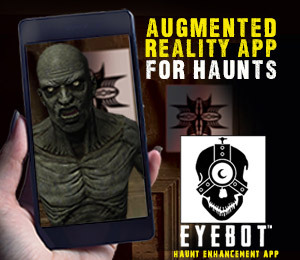 Do you know what scares you?….. We do! 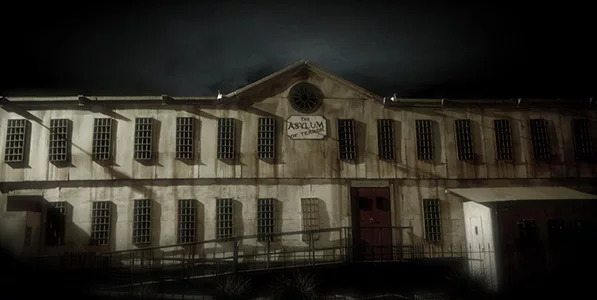 Check-in to the ASYLUM & HOTEL FEAR and see!!! !